Study Smarter. Pass the Bar. 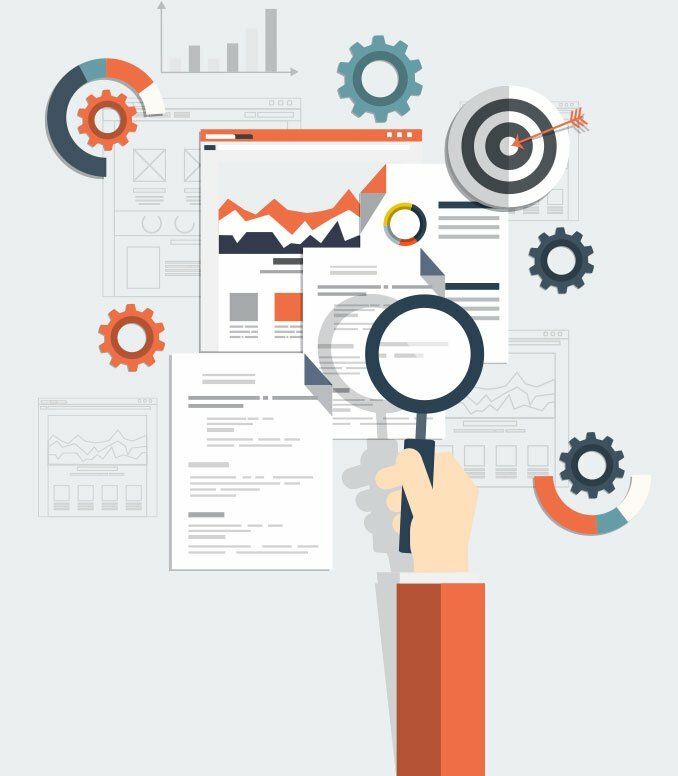 Our research-backed outlines & study tools help you spend 100% of your limited study time on the topics that actually matter. We are experts on the bar exam and have invested thousands of hours over the last 8 years analyzing exams and testing patterns to discover the subjects, topics, and rules that are most important. Simply put, we help you invest 100% of your study time on the topics that are most likely to show up on your exam. So sit back, relax, and stop worrying about that endless pile of information. SmartBarPrep helps you study smarter, so you can take the bar with confidence. Outlines with each rule’s frequency & priority (high/med/low), list of exams tested, and model rule statements with important terms highlighted. 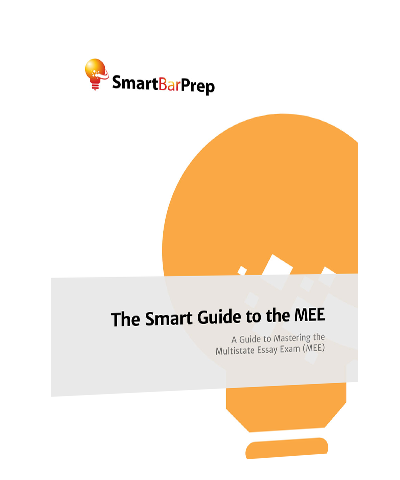 Concise breakdowns of the law tested for each subject (2-7 pages per subject), with a focus on the highly tested MBE and Essay rules. See how often each subject and topic has been tested on the MBE and Essays – each topic is sorted high-to-low by overall frequency and within each subject area. Over 650+ digital flashcards that show a rule’s high/med/low priority: perfect for memorizing the law on the go (can be used on your phone or tablet). We have licensed real MBE & Essay questions used on past exams, so you can practice using authentic questions drafted by the bar examiners. Essay questions with summary answers – use these to quickly review essay fact patterns and improve spotting issues. 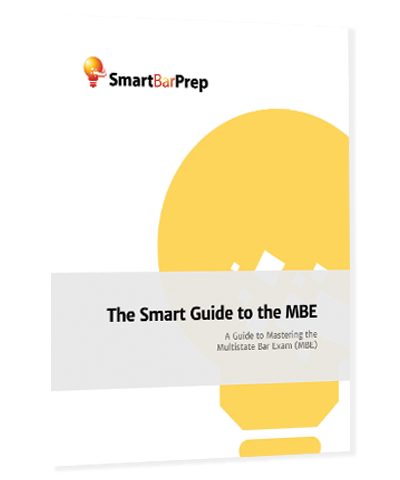 SmartBarPrep has helped thousands of examinees take the bar with confidence!